China’s crackdown on cryptocurrency continues. The country’s state planner, the National Development and Reform Commission (NDRC), says it has added Bitcoin mining to a list of industrial activities it wants to eliminate. The agency is now seeking public approval in order to implement a ban. China is home to the industry’s two largest players in the crypto mining industry: Bitmain Technologies, the world’s largest manufacturer of mining gear, and Canaan Inc. According to the official notice published on Monday, Bitcoin mining is just one of 450 business activities the NDRC wants to phase out. 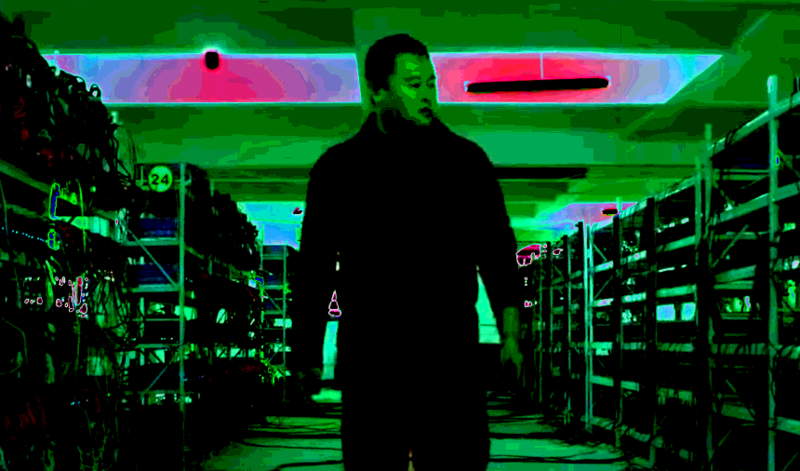 The agency wants to eliminate all forms of cryptocurrency mining in addition to shutting down Bitcoin mining operations. The NDRC says that deviations from applicable laws and regulations, safety and environmental concerns, including wasted resources and pollution, are the primary reasons for restricting these activities. Jehan Chu, managing partner at blockchain investment firm Kenetic, notes that China is still trying to control the cryptocurrency industry. The government’s efforts began in September 2017 when it first restricted Bitcoin and cryptocurrency-related business activities, banning initial coin offerings and shutting down crypto trading operations. Last year, China restricted social media platforms such as WeChat from supporting crypto-related content, and prohibited public venues from hosting or promoting crypto-related events. The bans have made it difficult for people to buy Bitcoin and have forced companies to either shut down or move their business elsewhere, but they have not been successful at curbing demand for Bitcoin or killing the industry. Since the industry is global, Bitcoin enthusiasts have simply devised workarounds, including paying premiums to purchase the world’s number one cryptocurrency. The 2nd Global Cryptoasset Benchmarking Study published by Cambridge University in 2018 confirms that roughly half of Bitcoin mining pools are located in the Asia-Pacific. The official document from the NDRC does not specify a target date for the ban or detail a clear plan on how to phase out Bitcoin mining, which could imply that China will pull the plug immediately following approval. The public now has until May 7 to comment on the proposal.